Dressed up for the party? Every girl wants to look at her best…to be the diva of the night. A touch of blush can enhance and define your beauty largely. To help you stand out amidst the crowd, Lakme brings some amazing blushes that add a natural sheer to your look in an effortless manner. Select your right choice of Lakme blusher from its wide collection and become the crescendo of the party night. For those who love to be dramatic and sensuously beautiful, the Lakme Absolute Face Stylist Blush Duos is the item to bank on. A stroke of this blush will enhance your natural beauty without any effort. Flaunt your feminine spark to the world with this stylish duos blush. 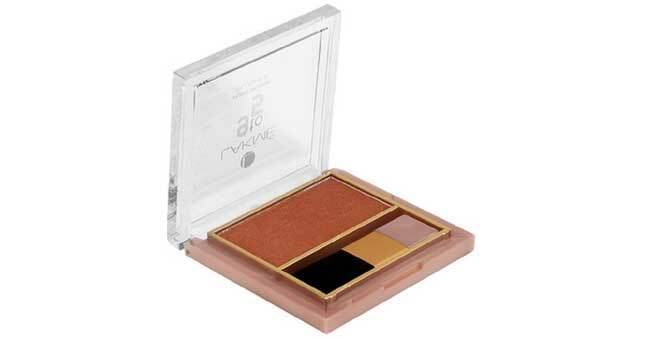 Get that sun kissed bronze glow on your face with ease, only with Lakme Absolute Sun-Kissed Bronzer blush. It has a two in one palette for you to select from as per your requirement, convenience and occasion. Go smoky with this blusher that defines your personality aptly. 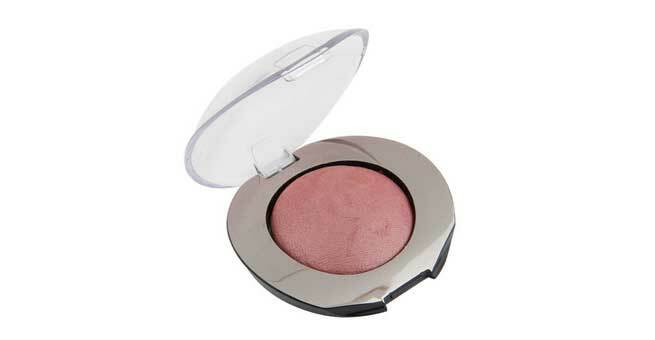 Get an instant radiant look with this Fantasy Collection Cheek Blush from Lakme. Rub it directly on your cheek for a natural tint that stays for up to 5 hours. Enjoy the rosy tint or the peach delight of this product and be the head-turner. Formulated with various skin nourishment elements such as vitamins, minerals etc., this Moon-Lit highlight blusher from Lakme is suited for all skin type. It is dermatologically tested and has a velvety essence that ensures no side effect. 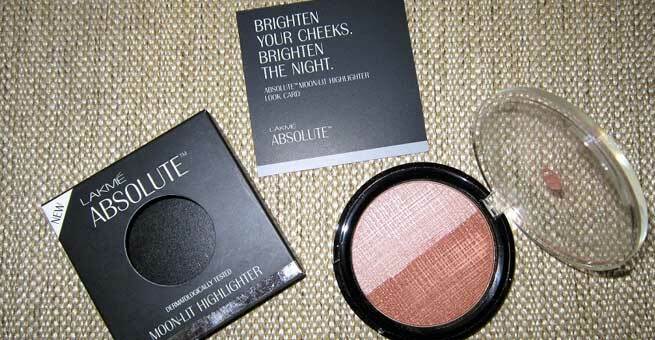 Available in four diverse day blush shades, the Lakme Absolute Cheek Chromatic Baked Blusher is a delight to use. It blends naturally with the skin, giving you a lustrous and vibrant look. It is formulated with essential jojoba oil, vitamin E and antioxidants for nourished skin. Perfect product for regular usage, here’s a blusher from Lakme that is not only skin friendly but also within the budget. Brighten up your look with the various shades of this soft layered blushes that are available in rose crush, ginger surprise and peach affair tints. For the brazen look of sun kissed cheeks, Lakme Face Sheer is the ultimate product to try out. Available in three exciting shades, this blusher highlights your cheek in a natural and soft essence. For natural and lightweight sheer, Lakme brings a perfect blusher to check out. This Pure Rouge Blusher with Honey Bunch is a soft and powdery blush that gives you a sparkling look without heavy makeup. Enjoy the shades of earth with Lakme Earth Rose Blush Trio where you get the perfect blend of three amazing shades that successfully complements each other: fawn beige, peachy coral and deep mocha. All these shades are completely matte finish without any glitter or shine. Pocket friendly and powdery in texture, this Lakme blusher is the right choice for college goers and teens who want to enhance their beauty in jiffy. Available in light shades of pink for a natural glow, it is smooth and comes in mousse packaging, making it handy and effective.